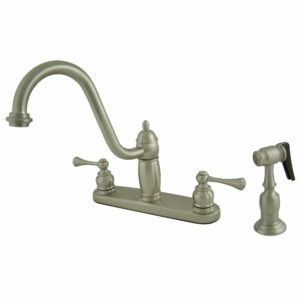 The exquisite design of this faucet tastefully flatters the elegant architecture of traditional homes with its fine detailing. 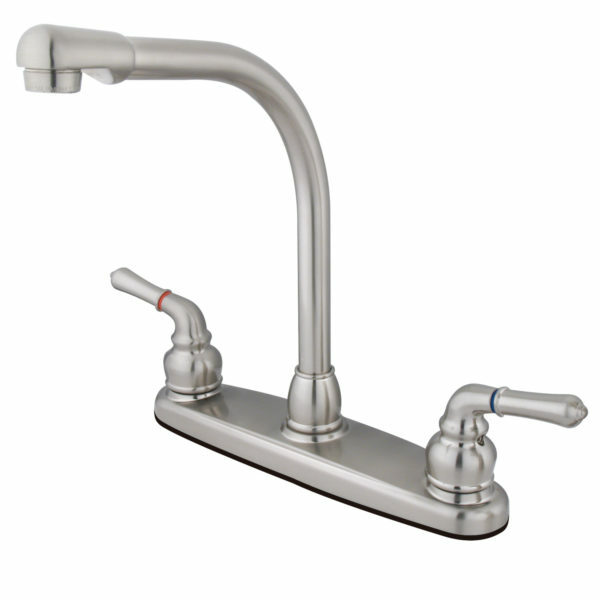 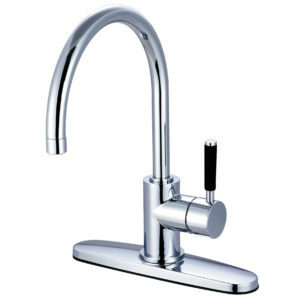 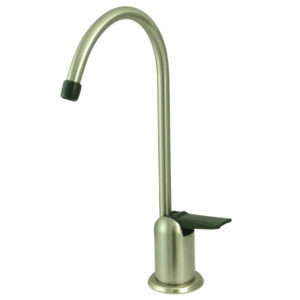 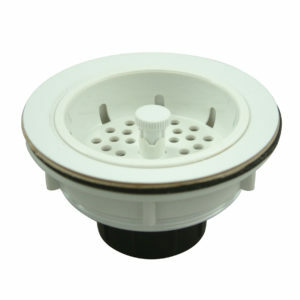 Easily adaptable to any style, centerset faucets are admired for their single unit and ease of installation. 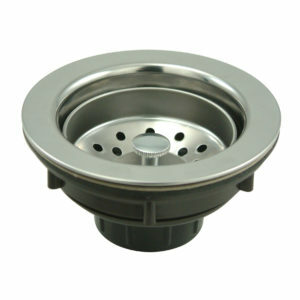 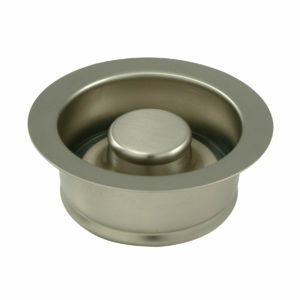 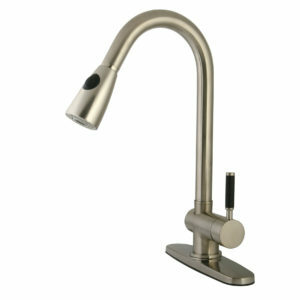 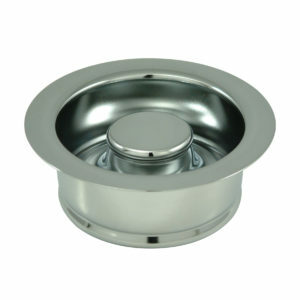 The brushed nickel finish will also provide a long lasting and warm touch to your kitchen ensemble. 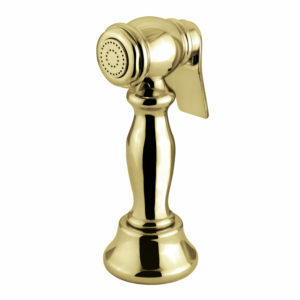 A sturdy brass construction and swivel abilities make for a reliant and long lasting fixture. 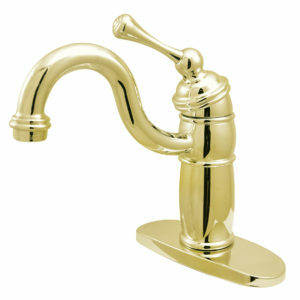 Matching accessories are available for use.